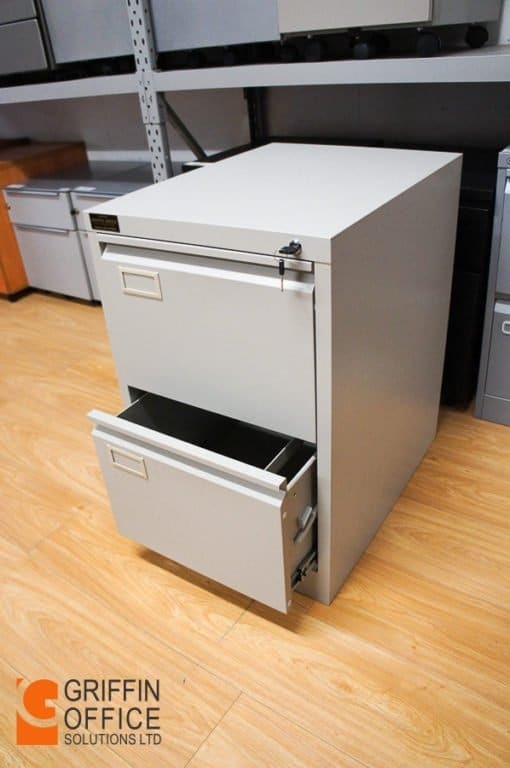 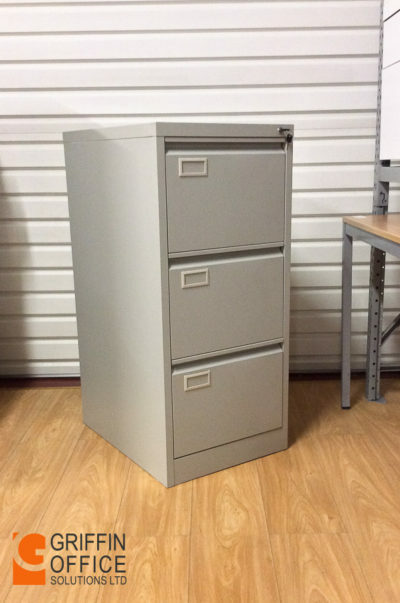 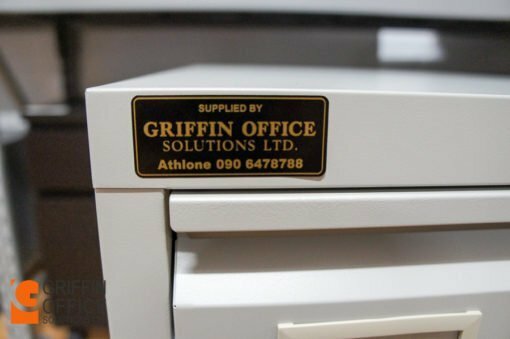 This filing cabinet features lockable filing drawers for the convenient and confidential storage of foolscap and A4 suspension files. 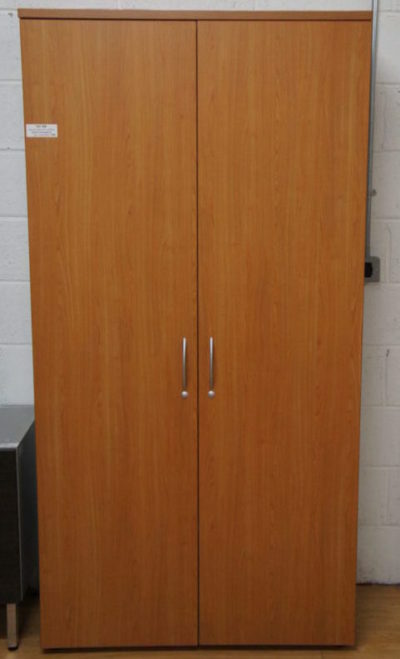 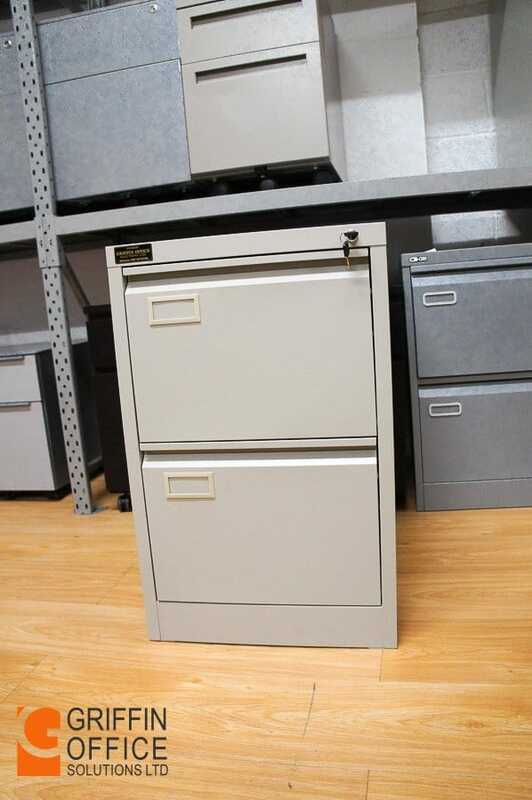 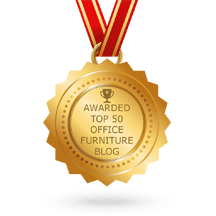 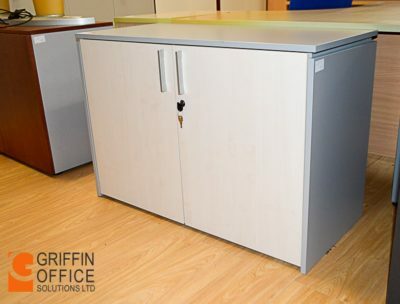 Add quality storage space to any office with this two drawer filing cabinet with an anti-tilt design. 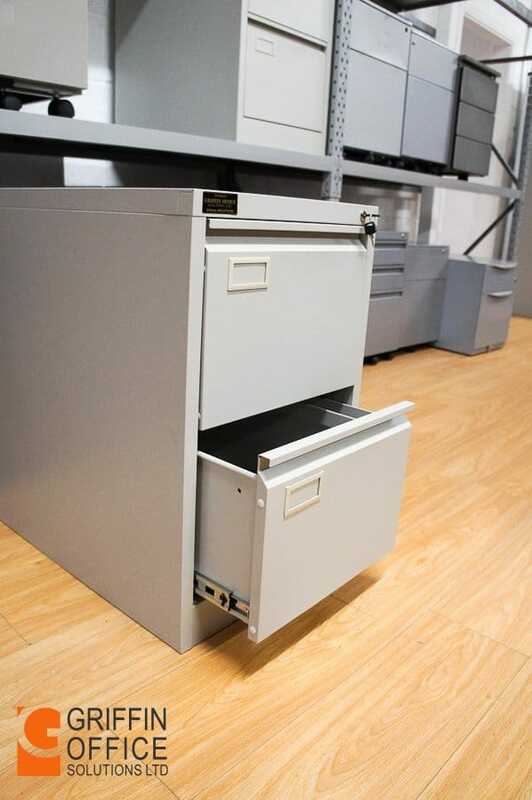 The drawers run smoothly and have central locking to keep your documentation stored safely away.